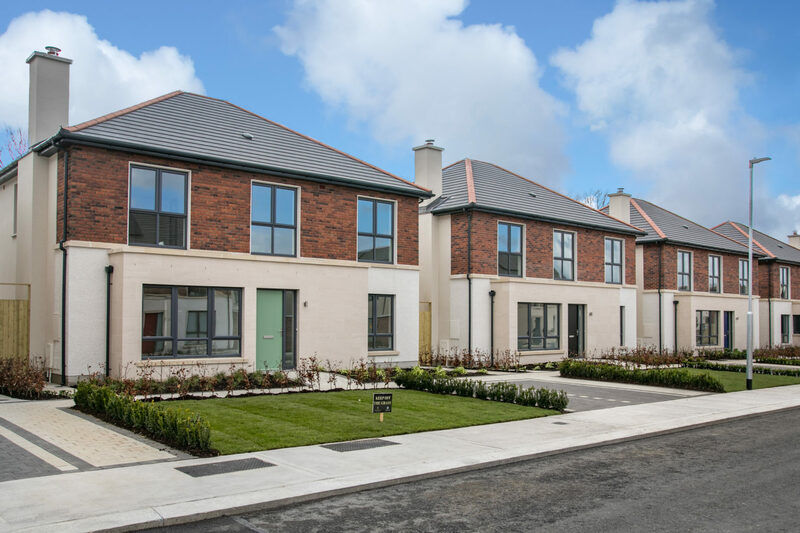 Family life is brought to a new level at Somerton, a Castlethorn development of superior homes in the heart of beautiful Lucan. 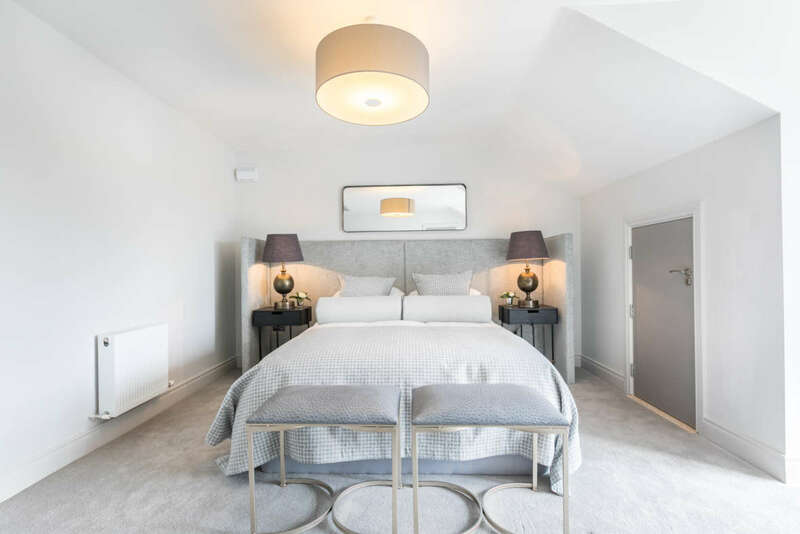 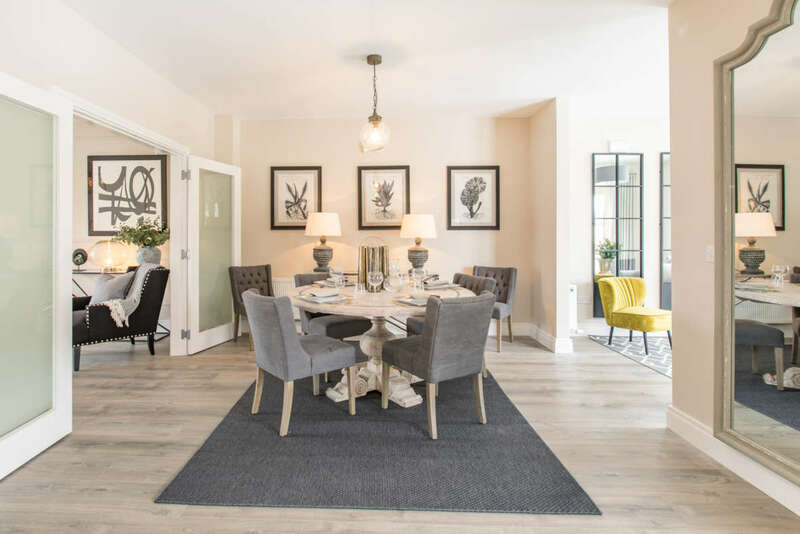 Somerton offers an attractive and varied mix of house styles, with homes to appeal to a wider variety of purchasers along with communal open amenity spaces within the development to maximise the residents' enjoyment of their living environment. 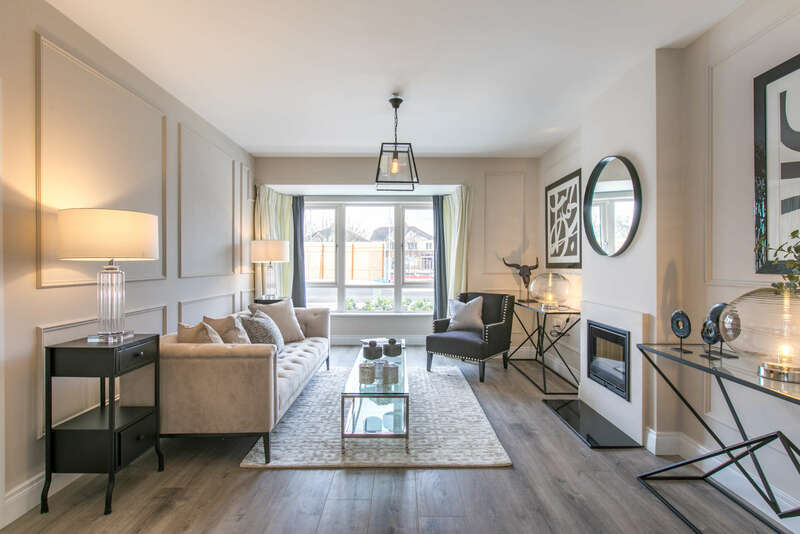 This prestigious development of three, four and five bedroom homes is designed with the growing family in mind. 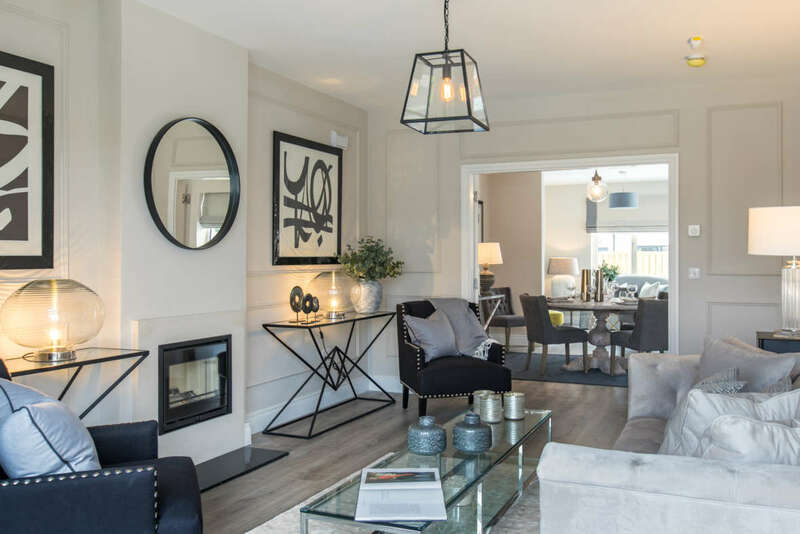 Spacious interiors, attractive exteriors, and beautiful green spaces come together to create enviable homes in a central location. 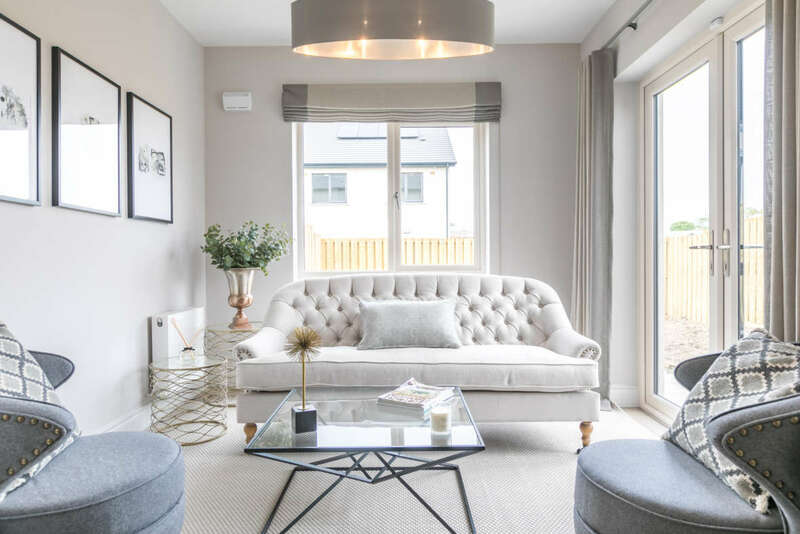 Thoughtful interior layouts are designed to adapt as your needs change, while high-spec kitchens and bathrooms enhance modern life from the moment you turn that key. 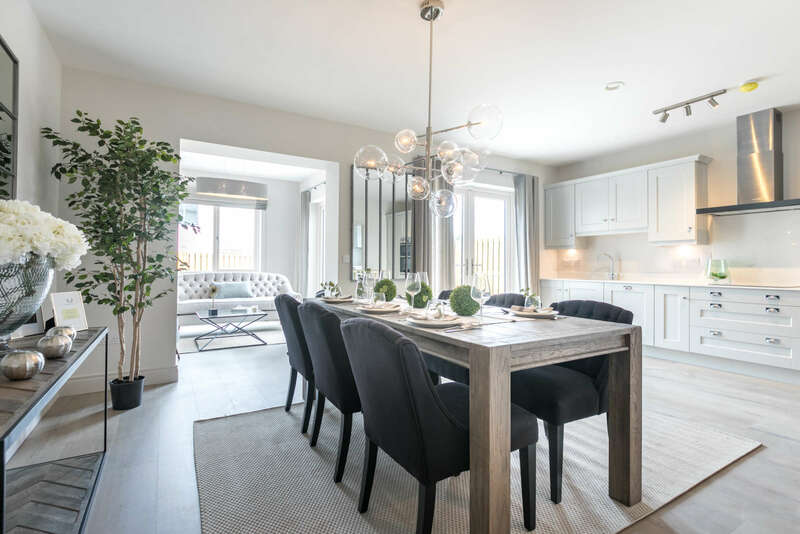 Somerton homes feature large kitchen and dining areas, which are perfect for entertaining, as well as warm and inviting living rooms for that all-important family movie night.